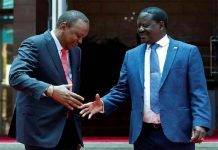 President Kenyatta and Raila Odinga made up with each other publicly, and that is just about the story we know. 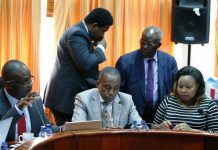 Promised that “comprehensive details” of the deal would be made known soon, the country is yet to learn exactly what the pact entails, and how the two propose to actualise it. 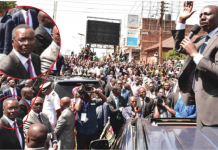 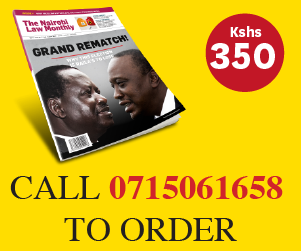 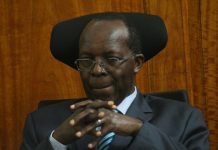 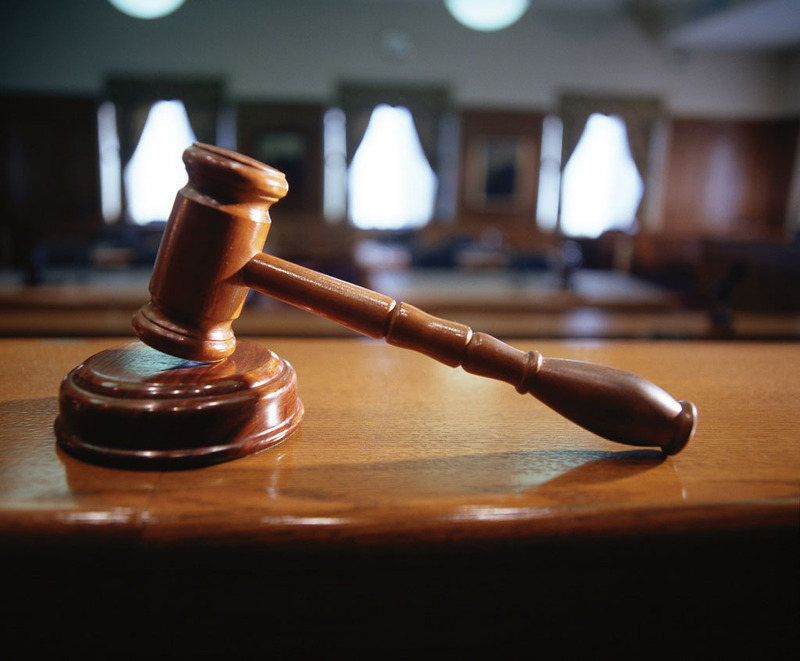 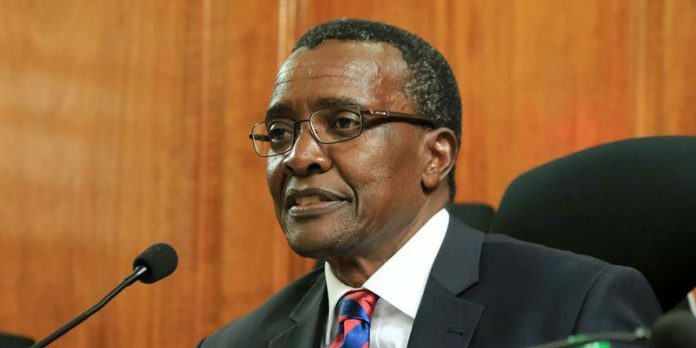 However, a source reveals that one of the things that Raila was very particular about was that the crackdown on the Judiciary had to stop, and particularly the targeting of CJ David Maraga and other judges of the Supreme Court. 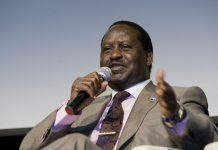 According to Raila, the CJ had done nothing to deserve the many bull’s eyes painted on his back, and that continued aggression on the Judiciary would only serve to antagonise his side of the political divide, which still feels alienated from government.